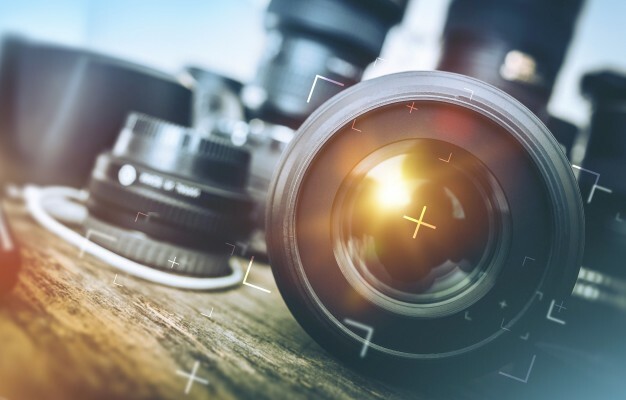 With 2019 well underway, it is time to look into the photography trends which have been gaining traction at the end of 2018 and the start of 2019. There are so many constant changes happening in both technology and style that it is hard to keep track of the trends which ones are temporary and which ones are here to stay. Trends tend to come and go, and keeping with them may be essential for an organization. However, it is important to understand which trends work and which ones can be overseen, to avoid the intense confusion that they might bring with them. Below, we present the top 4 trends that have taken hold in the field of photography in 2019, and you’ll see why they’re here to stay. DSLRs no longer hold all the power: There was a time when every photographer identified as one primarily because of the camera they owned. Today, this is one myth you can abandon, for it will probably never return. 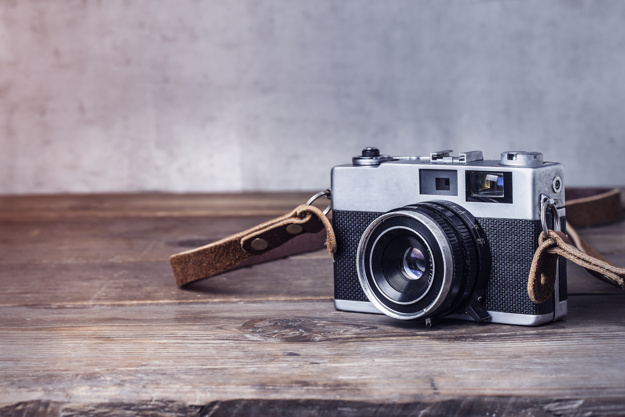 With the developing technologies around us, many professional photographers have started to swear by the use of their phone cameras for capturing simple moments. There are now some devices you can use in place of a DSLR which will give you equally stunning results. Moreover, they are less bulky and more comfortable to carry around. DSLRs will always have a place in the hearts of those who began their journey as a photographer many years ago, but the new age photographer holds no such sentimental connections. Irrespective of the type of photography, and the kind of environment and lighting, there is a high chance you will find a tablet, phone, or electronic device, which can take care of the job. Vertical photographs: Estimates suggest that by the time 2019 ends, almost three-fourths of the internet traffic in the world will be coming from mobile phones. This means that most of the viewing will essentially be in a format that is more ideal for vertical visuals. Hence, it is no surprise that some photographers have switched from landscape to portrait, as these are more in demand, and will have a higher impact. Keeping with this trend may take a little effort and training the mind since it is a common tendency to switch into landscape mode, irrespective of the type of photography. However, with the increasing use of phones for photography, this becomes a little easier. Drones: 2018 saw a lot more drone shots in advertising than any previous year. This was partly true because drones have now been established as an excellent addition to photography equipment, and also because photographers have begun entering a phase of experimentation. Drones may not be for everyone or every occasion, but there is a high chance that you will see them a lot more in the coming year and for some different purposes. Product photography in real light: This may be a surprising trend for most, but it makes sense when you realize that 2018 was also a year when most people began to acknowledge their addiction to technology and the great indoors. Hence, product photography in all forms has seen a shift from being strictly indoor and refined to outdoor and more in contact with nature. This means more natural elements in photos, more natural lighting, flowers and leaves, and anything which connects your product to the environment. The aim of these is to impress upon the viewer that the product is not another tool that will separate them from the environment. There are numerous other trends which have gained attention, including more expressive photography, photographs that create impact, photos which focus on more social elements, and photography that goes beyond the usual norms. As a photographer, knowing these trends can help you understand which trends relate to yourself and the skills that you need to focus on improving. Good luck and happy shooting!